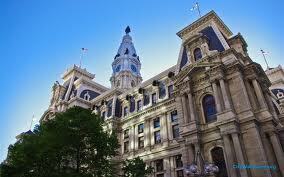 *Registration fees are used to pay for conference room space at a hotel in downtown Philadelphia. One-game fees and scholarships (i.e. housing assistance) are available for new players and those in need. Bottom line – if you can make it to Philadelphia and want to play Diplomacy, we’ll help find you a place to stay and get you on a board – you just have to let us know you want to come!